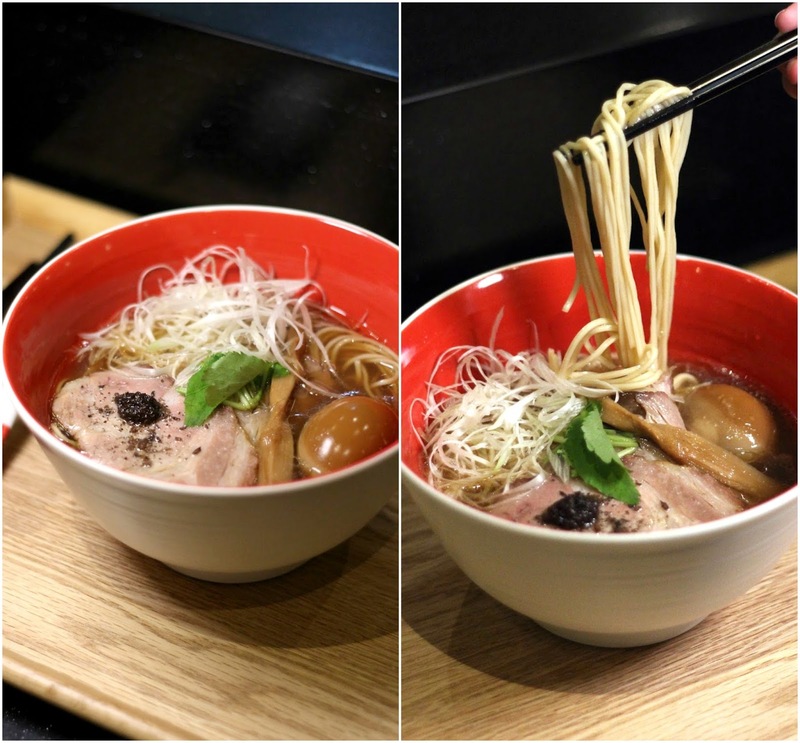 Tsuta 蔦 - First Michelin Starred Ramen Eatery Opens in Singapore | JACQSOWHAT: Food. Travel. Lifestyle. 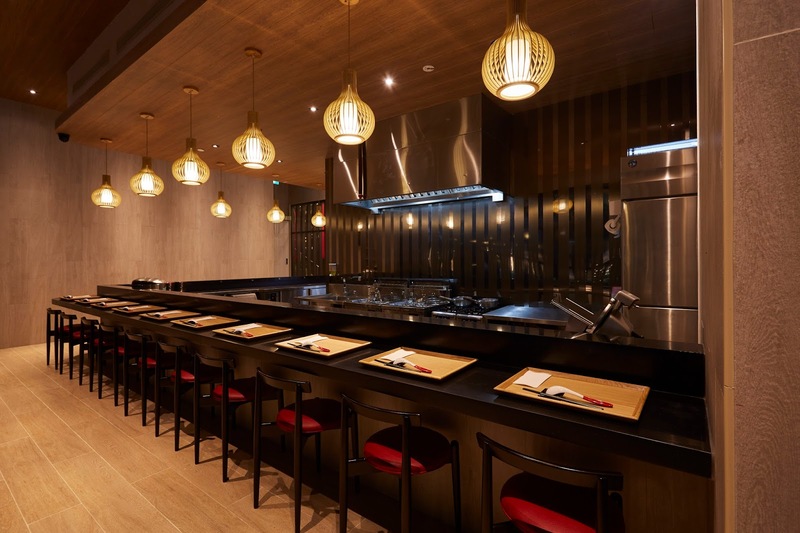 Tsuta, the world's only Michelin starred ramen eatery has officially launched its first ever-overseas branch in Singapore. 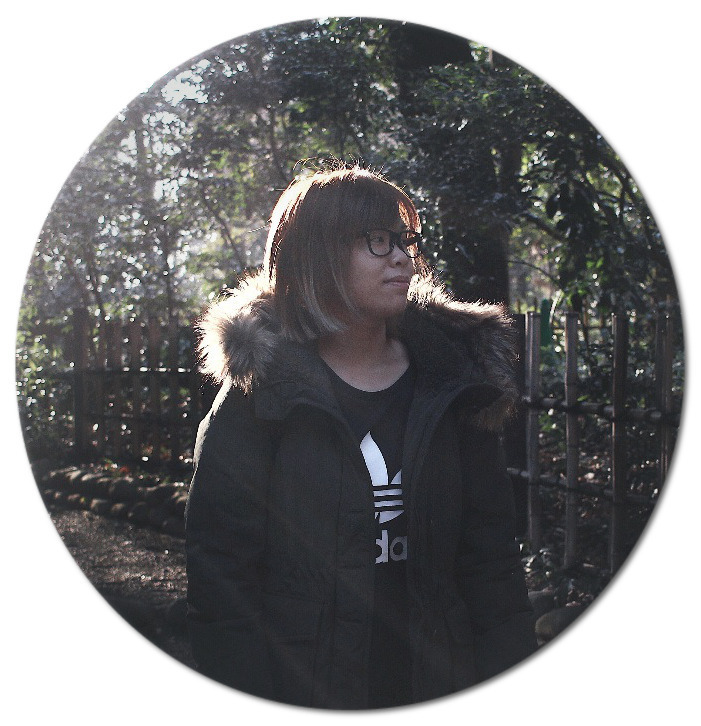 Founder, Chef Yuki Onishi started out with only one outlet in Tokyo, a small nine-seater establishment, which only serves 150 bowls of soba daily with the black truffle oil Shoyu Soba being its specialty. The same offerings that have delighted the Japanese in Japan will be on the menu in Singapore as well. The shoe-box size restaurant is a 18-seater, where diners get to view the chefs in action at the bar counter. From slicing char siew, cooking up noodles and to assembling a bowl of ramen right infront of you. As for now, there are two types of soup bases: Shoyu and Shio, as well as Miso soba which would be introduced at a later phase. You know that this is the real deal when there are only 2 types of ramen on the menu. 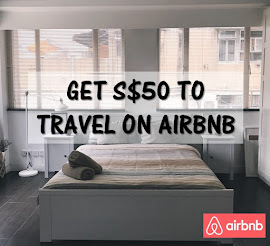 The price ranges from $15 to $22.80 nett depending on the amount of toppings in a bowl. As for Shoyu Soba, the bowl features piquant black truffle purée in truffle oil where else the Shio Soba comprises a chicken-seafood blend with Okinawa sea salt and Mongolian rock salt added. I personally prefer the Shoyu base where it is decadently thick and rich in flavour, infused with truffle aroma, where else the Shio leans towards a lighter taste. However, somehow halfway in my indulgence, the truffle aroma seems to get drown in the Shoyu's saltiness. Assembling bowls of ramen in progress // The noodles used at Tsuta posses a slightly more al dente texture which I personally enjoy. While on the other hand, the char siew slices were thinly sliced and loaded with some layer of fats among the lean meat, which provides a balance in texture. 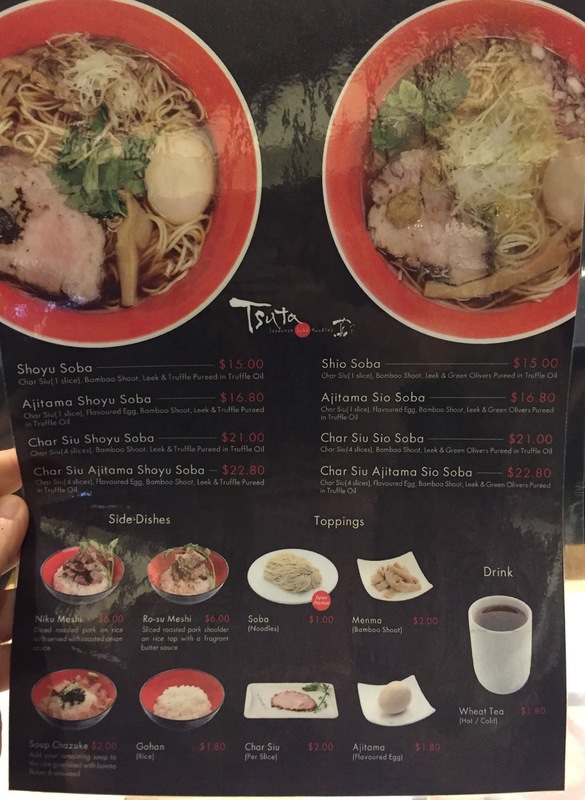 Tsuta was the first in the world to be conferred a one-star Michelin ramen shop and indeed everyone is having high expectations of it. 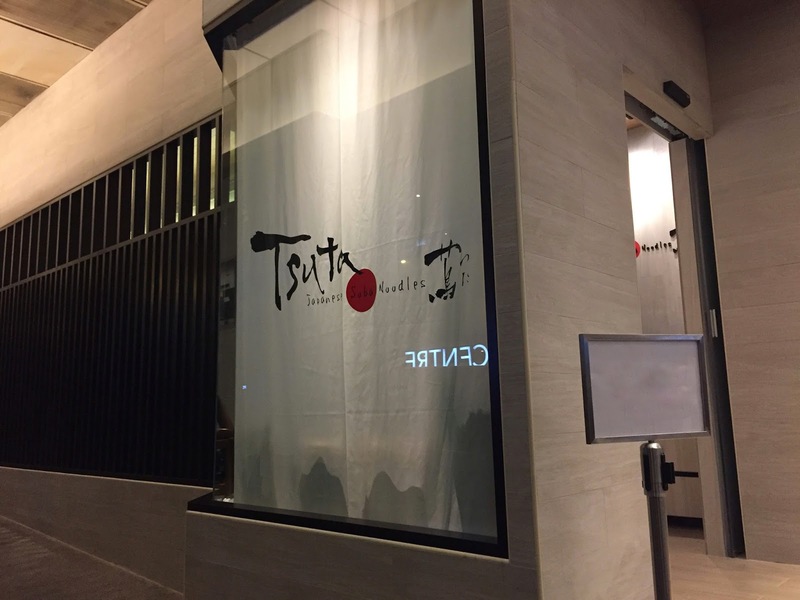 The debut of Tsuta has also brewed up quite the social media storm so do be prepared to wait in line for up to 2 hours, especially when the stall's capacity is only 18 seater. Verdict: It is delectable and comforting but I don't think it's worth if the wait is more than an hour.